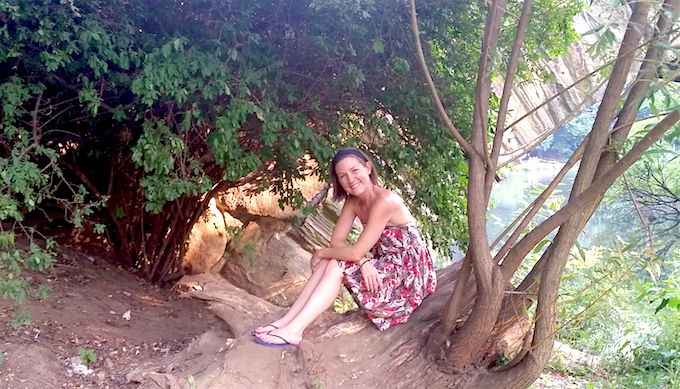 Cortney Phillips (RYT, RMT), founder of Bottoms Up Yoga, was inspired one afternoon while walking in the park. As she circled the pond she noticed the ducks and was amused as they bobbed head first under water, only to leave their cute tail feathers and webbed feet above water. It was the ducks that inspired the name and her two cats and yoga practice that inspired the logo. Yoga means union or connection, and Cortney’s love of yoga is apparent in her products through the fabrics she chooses. She feels deeply connected to nature and animals and this is reflected in her bags. 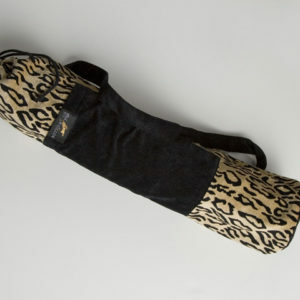 Her love of cats and wildlife inspired the “Wild Spirit” bag of which $5.00 from the sale of each bag will be donated to In-Sync Exotics Rescue and Education Center in Wylie, Texas. She also offers organic bags in hopes of making a difference to protect the environment. 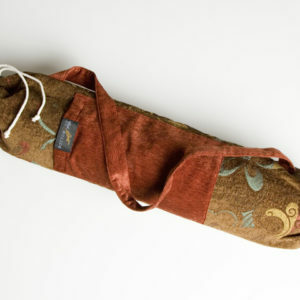 As a yoga practitioner and instructor, Cortney had difficulty finding a yoga bag to meet all of her needs. 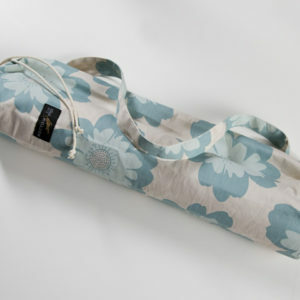 As a result, she designed yoga bags that are sensible, strong and beautiful. What was at first inspired by nature is now inspired by her Faith, her practice and her two cats, Colby & Ty. 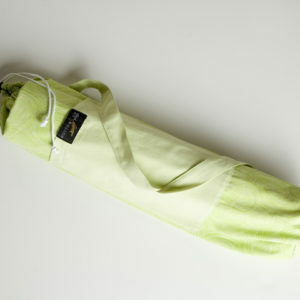 Our purpose is to share the joys of yoga through our bags and our commitment to the practice and education of yoga. Bottoms Up Yoga is committed to excellence. We hope to meet and exceed all of your expectations. Yoga has profoundly increased the experience of vitality, joy, love & peace in my life. It is my heartfelt intention to share these gifts & the many other benefits of Yoga. In class, I encourage self-connection, increased body awareness & self-acceptance while creating a safe, comfortable, & fun environment to practice Yoga.